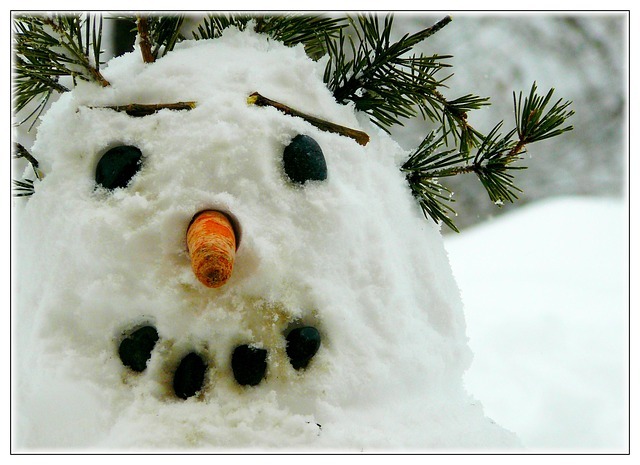 So the winter weather is here to stay and I’m not sure about you but my skin is not so happy about it. I suffer with the occasional spot of psoriasis so when it gets chilly my skin can really take a beating. To make matters worse I have an oily t-zone so it’s not like I can just lather myself in E45 and be on my way. I have to take particular caution during the winter months and so I’ve tried and tested a lot of the products out there.  I’ve made a list of my top 3 and I would recommend them to anyone who suffers from sensitive skin. This is my Monday beauty haul. 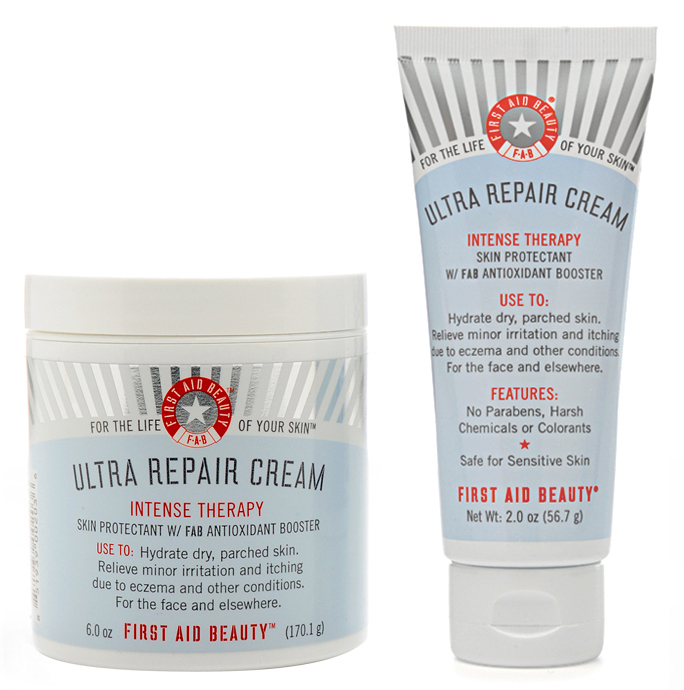 My number one has to be First Aid Beauty’s Ultra Repair Cream. I discovered this brand on a trip to New York a few years ago and I have sworn by it since. It’s only available in the US (although it did appear for a brief time in Boots in the UK) so whenever I know somebody is off to the States I am sure to put in a list of products that I want back. If you are going to be in the States I highly recommend checking this out. I’ve tried a lot of their products but I seem to keep coming back to this one. It’s lightweight and soothing and as soon as I see any kind of skin flare up I hit this hard. It has no bad additives and the natural ingredients really do help the skin. I mainly see its effectiveness on spots of eczema or psoriasis but it has also cleared up spots caused by a change of weather. 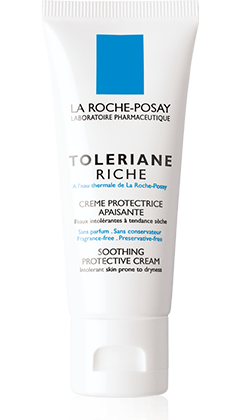 The last one in my skincare haul this week is La Roche Posay, Toleriane Riche. Having La Roche -Posay products to hand is always a good idea and they have such a great tailored range that any skin type can find a product to suit them. 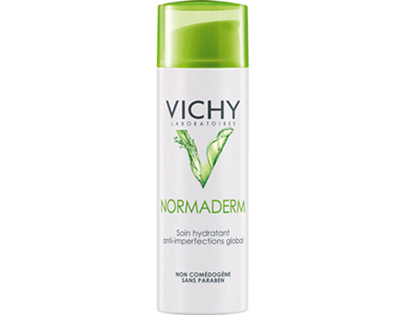 This particular moisturizer is quite rich and really great for the cold months providing a protective layer for your skin. I wouldn’t use it in summer though as it can be a bit heavy and clog pores. €17.99.